Singer-songwriter Julia Othmer has premiered the official music video for her brand new single Purple and Gray. 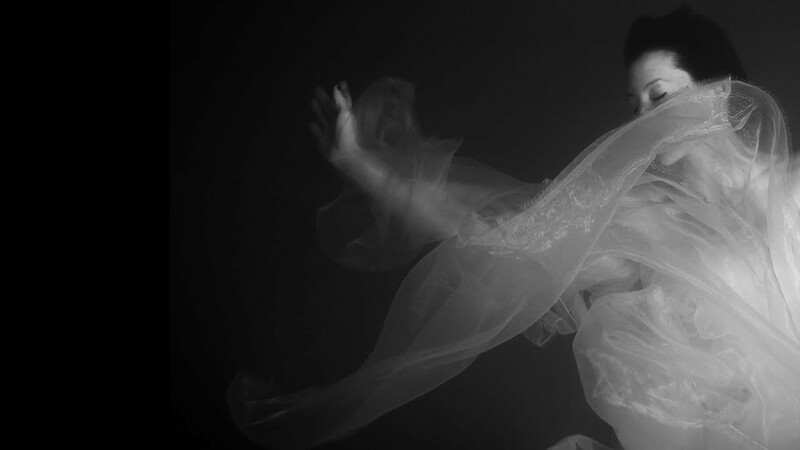 This is a haunting and mystical new single taken from her upcoming full length album, SOUND. Watch it below! [It’s about] transitioning from a former self, a former life, a former sense of the future, and processing all of that in order to move forward. We hit ‘record’ and most of the song came about really quickly - unplanned stream of consciousness. Othmer’s sound is unfiltered and raw on this track, a thread that will be heard through SOUND as she transitions into a new self, a new journey and a new chapter in both her music and in life.